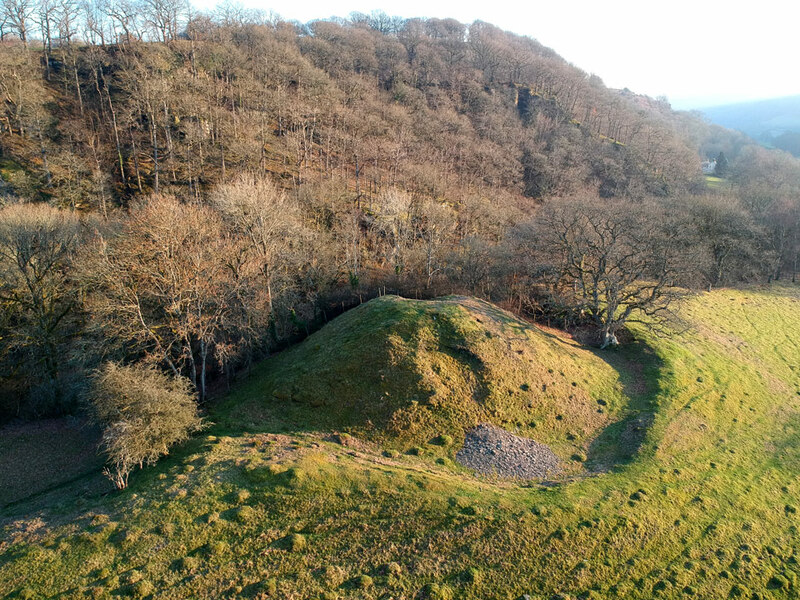 The first castle was a motte and bailey that sits on the summit of a rocky ridge on the north side of the gorge of the Edw. 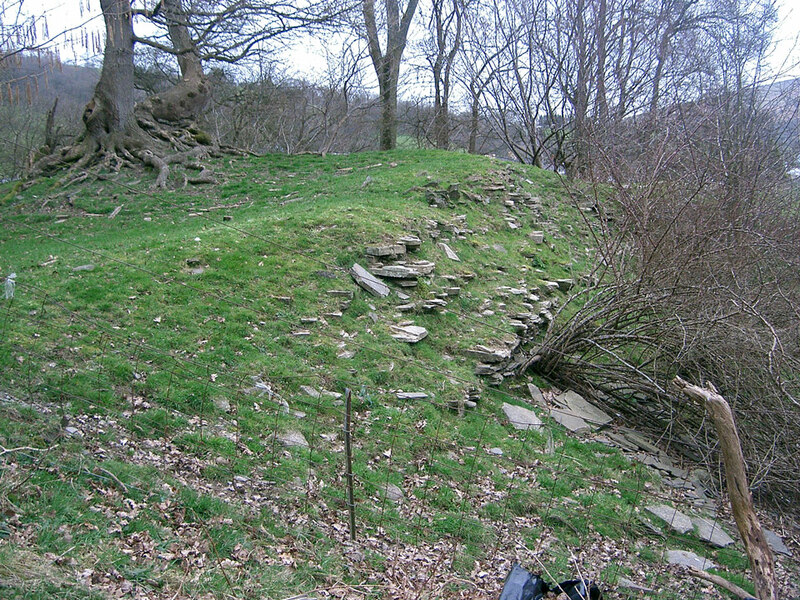 The mound is 100 feet in diameter, 16 feet high and 30 feet across across the top and is surrounded by a ditch. 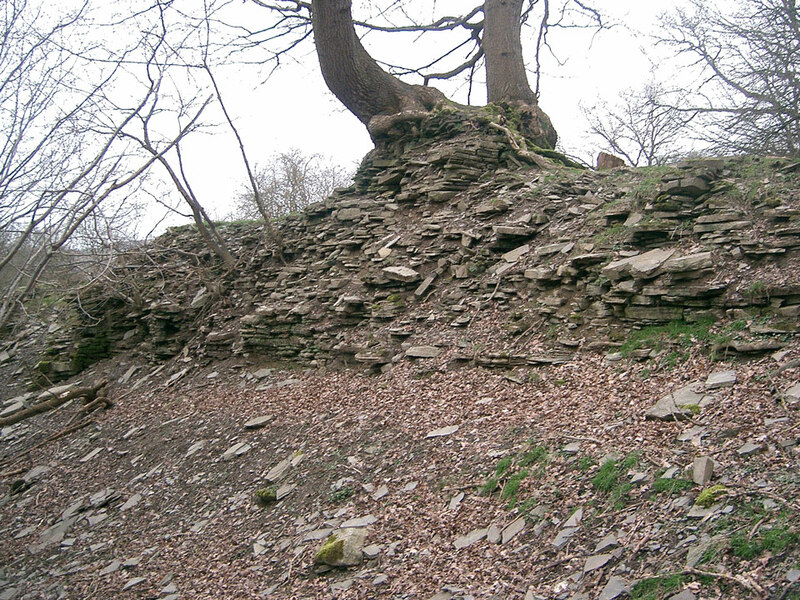 The castle may have been built of stone, possibly with a stone tower. 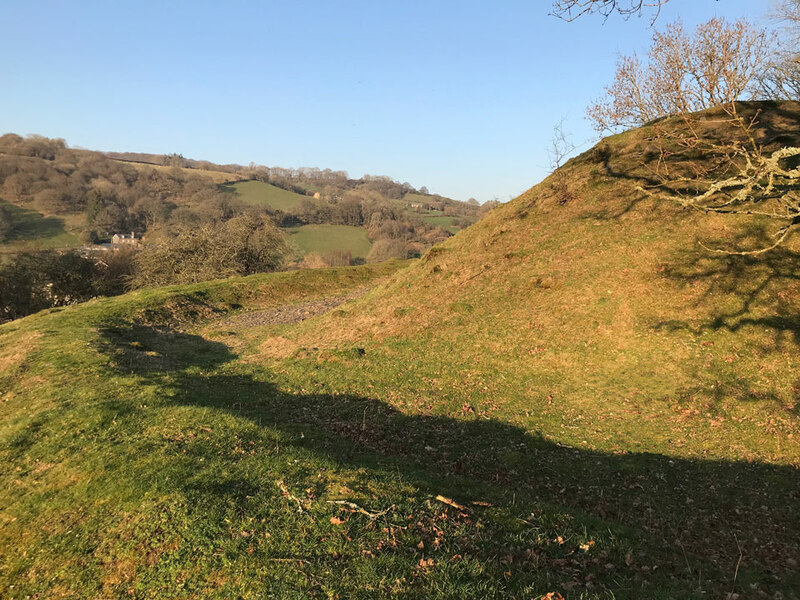 After the death of Llywelyn ap Gryffudd in 1282 the land was held by Edmund Mortimer, one of the Marcher Lords, and a new castle was started in 1284-85 nearby. 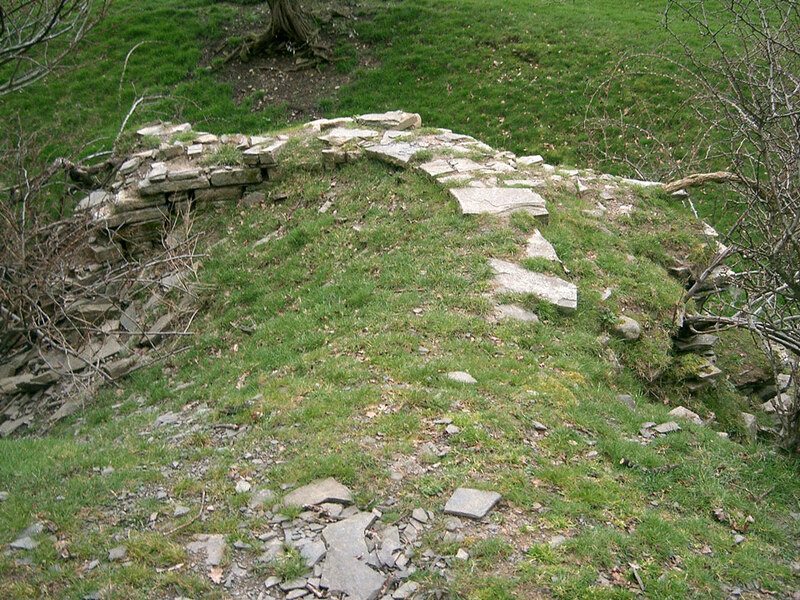 It was a square enclosure with a rounded tower in each corner, but within one hundred years it was falling into ruin. 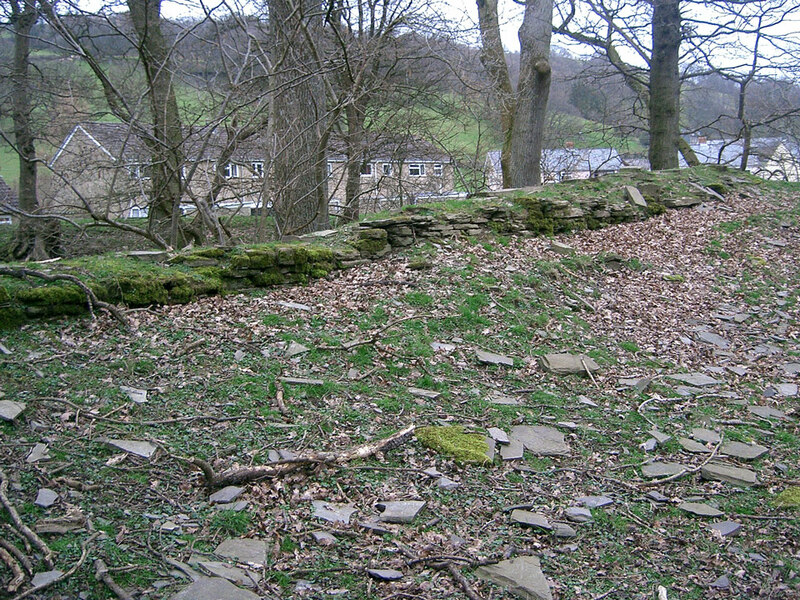 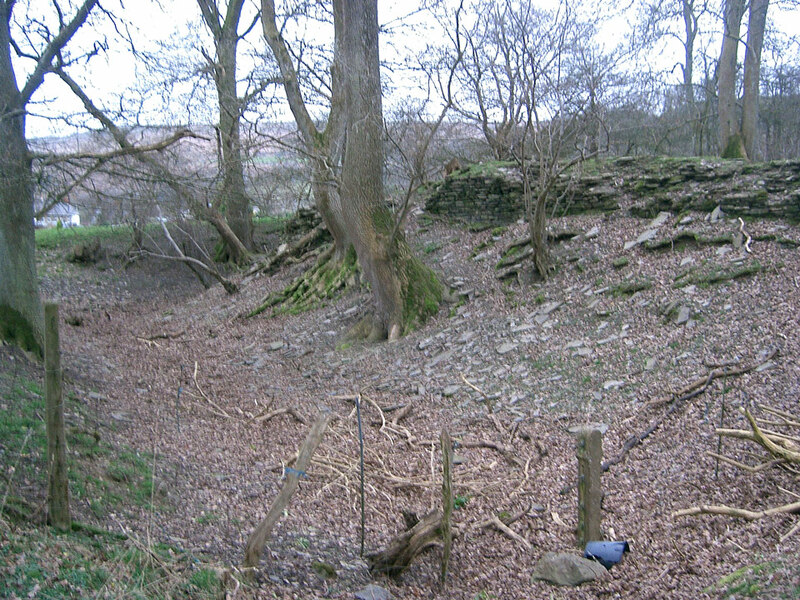 Much of the site was damaged by the construction of a railway cutting in the 19th century.